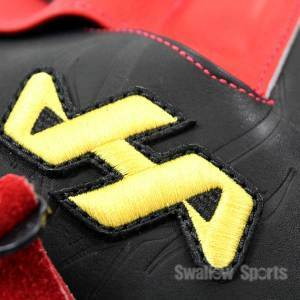 Baseball Equipment online shop "Swallow Sports staff Blog": Hatakeyama 2018 NEW model !! Hatakeyama 2018 NEW model !! Today is an introduction of Hatakeyama 2018NEW rubber ball TH-X series ! 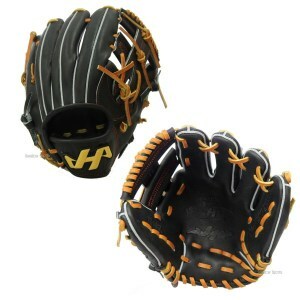 The leather color became black from the 2018 model ! The label is a high grade image plus TB engraving in the same color arrangement as the order ! 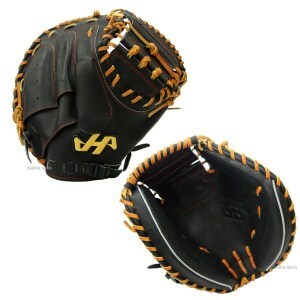 Body leather uses the hard ball class North American UF Steerhide ! 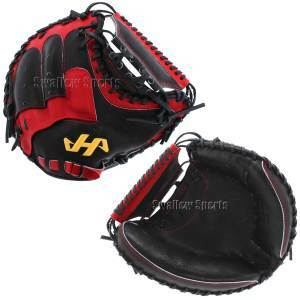 ★ Glove · First mitt adopts AnkBLC which increases catching power ! 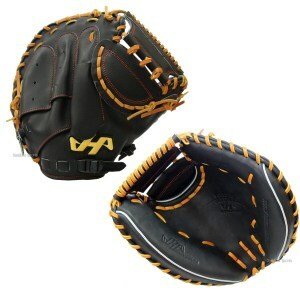 Catcher mitt is a model of Scherrel Move specification which can make grasp movement smoothly ! ! 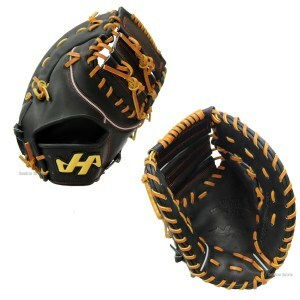 It's the best glove & mitt for the spring season in ! And ... one more catcher mit ! Minor change and rerelease ! 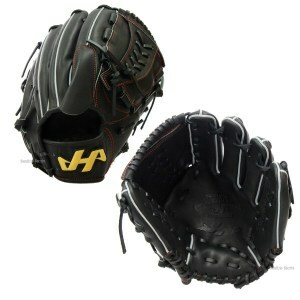 It approached the professional player specification! 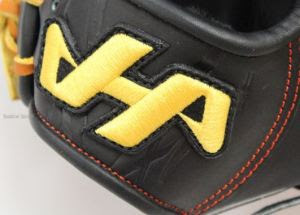 ↓ Hatakeyama ALL item page is here. 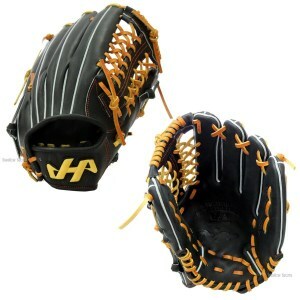 Descente hard ball glove arrived!